After the exile endured, the theme is the chosen exile… La Folle Journée 2019 will be dedicated to all theses composers who have created some timeless works during their travels. Historically, the composers who were looking for new languages have ventured into foreign lands to involve in their creations some new éléments coming from other cultures. 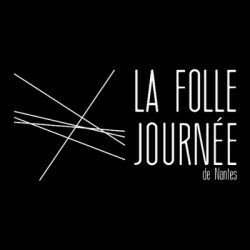 Fanny Clamagirand, Mi-Sa Yang, Raphaël Sévère, Florian Noack, Victor Julien-Laferrière, the Trio Messiaen and the Trio Wanderer will be the guests of this Folle Journée 2019 and will highlights these travel diaries.